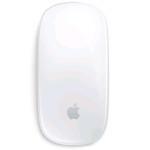 "A comfortable and quiet mouse. Firs nicely in the had and is very quiet when clicking." "Looks great, easy plug and play"
Enjoy a wireless connection up to 10m away* thanks to a plug-and-forget nano receiver. 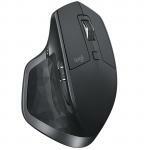 M221 SILENT features Logitech® Advanced Optical Tracking for ultra precise moves on almost any surface. No hassle, no software needed. Works with Windows®, Mac, Chrome OS™ or Linux®-based computers. *Actual wireless range may vary based on use, settings, and environmental conditions. A comfortable and quiet mouse. 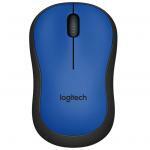 Firs nicely in the had and is very quiet when clicking.A comfortable and quiet mouse. Firs nicely in the had and is very quiet when clicking. Surprisingly fast, great product!Surprisingly fast, great product! Mouse works fine and seems reasonably robust. 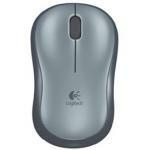 I usually find Logitech products are reliable. Only been using this mouse for a week however.Mouse works fine and seems reasonably robust. 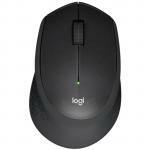 I usually find Logitech products are reliable. Only been using this mouse for a week however. Wanted a cheap mouse for my kids laptop that I wasn't going to cry if she loses it and I didn't have to put up with insistent clicking when she is gaming. Works well on both fronts!Wanted a cheap mouse for my kids laptop that I wasn't going to cry if she loses it and I didn't have to put up with insistent clicking when she is gaming. Works well on both fronts! Good little device and value for money. Took a little fiddling to get the cursor speed correct but getting used to it now. 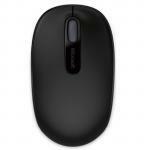 The buttons still has a positive feel but is much quieter than a standard mouse. The tracking light source is invisible, so you don't get blinded when looking at the underside. If you have large hands, maybe choose a bigger model.Good little device and value for money. Took a little fiddling to get the cursor speed correct but getting used to it now. 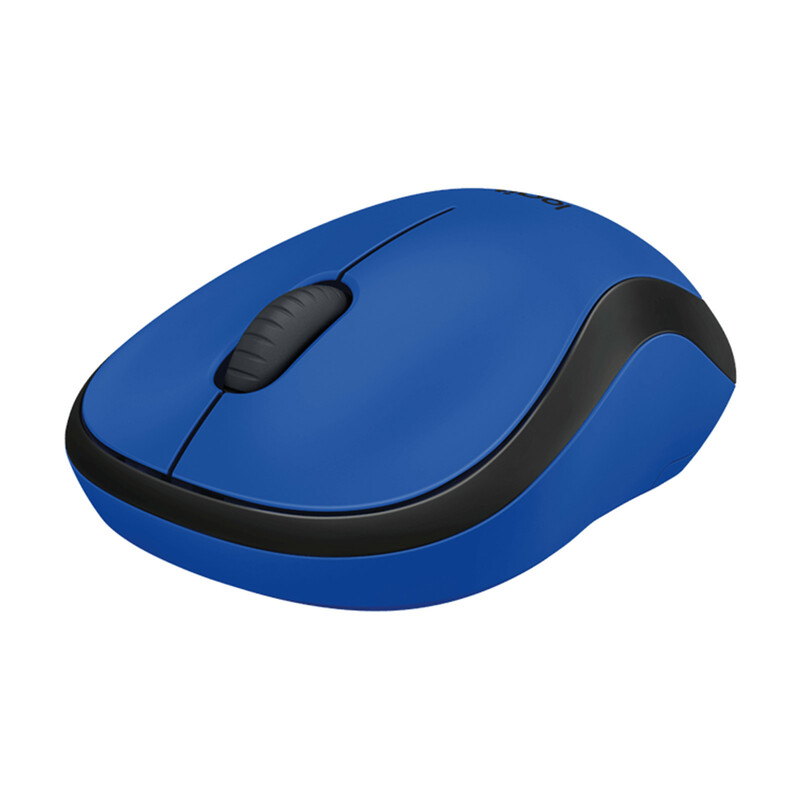 The buttons still has a positive feel but is much quieter than a standard mouse. The tracking light source is invisible, so you don't get blinded when looking at the underside. If you have large hands, maybe choose a bigger model. 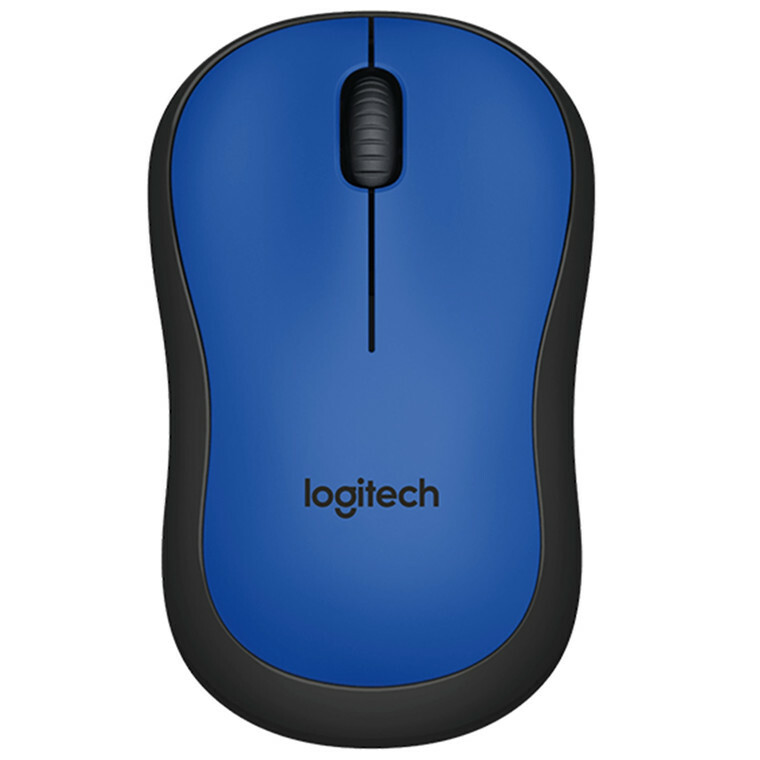 I hadn't specifically set out to buy a 'silent mouse' but just wanted a reasonably priced Logitech as I like the brand. 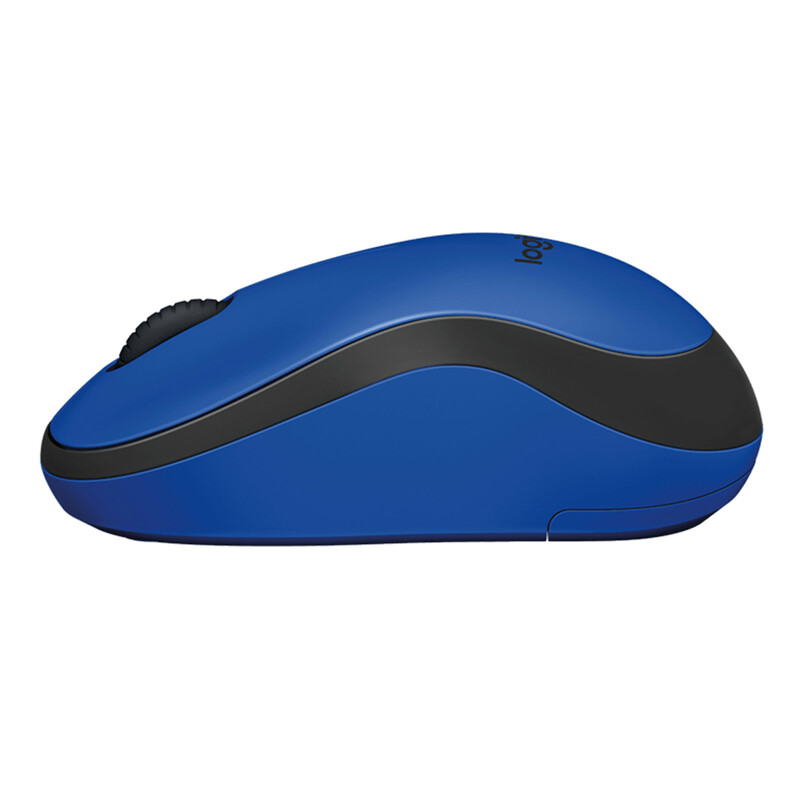 This thing is so quiet, it doesn't sound like I am working!I hadn't specifically set out to buy a 'silent mouse' but just wanted a reasonably priced Logitech as I like the brand. This thing is so quiet, it doesn't sound like I am working! Cheap and works well. Good range from laptop too.Cheap and works well. Good range from laptop too. Normally: $25.21 Normally: $28.99 $17.62 ex. $20.26 inc.